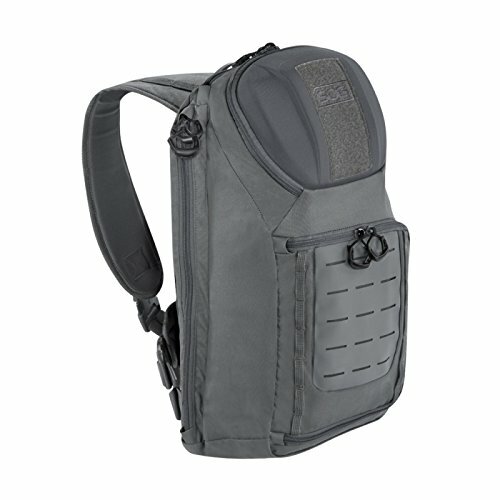 Side access laptop, main, and secondary compartment gives you access to all your stuff without taking the pack off. Inside the main compartment lives an organization panel for smaller items that may otherwise get Lost in the bottom of the pack. The molded top pocket and front organizer pockets gives you even more storage flexibility. This pack's design allows for rapid deployment and maneuverability of your gear without slowing you down.